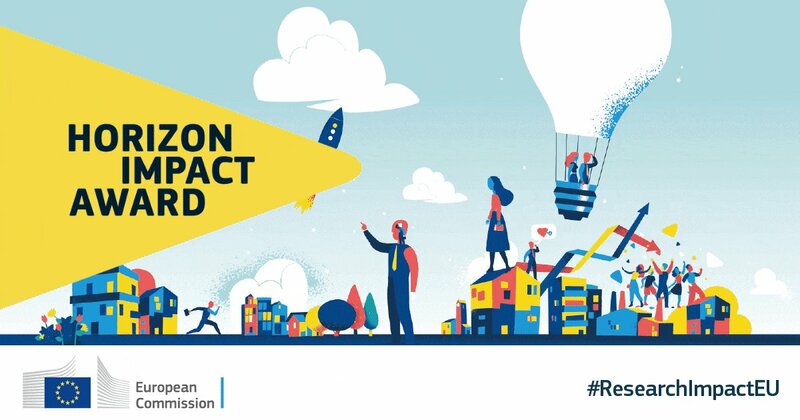 As a unique alliance of NGOs and healthcare companies, EURADIA’s mission is to improve the lives of people affected by diabetes both now and in the future, through advocacy of diabetes research in Europe at the highest political and societal levels of influence, by improving coordination of European diabetes research and by shaping the allocation of resources for such research through increased awareness. Who we are: EURADIA is an alliance of non-governmental organisations (NGOs) and healthcare companies working for diabetes research. The NGOs include European academic and clinical researchers, healthcare professionals and patient groups. 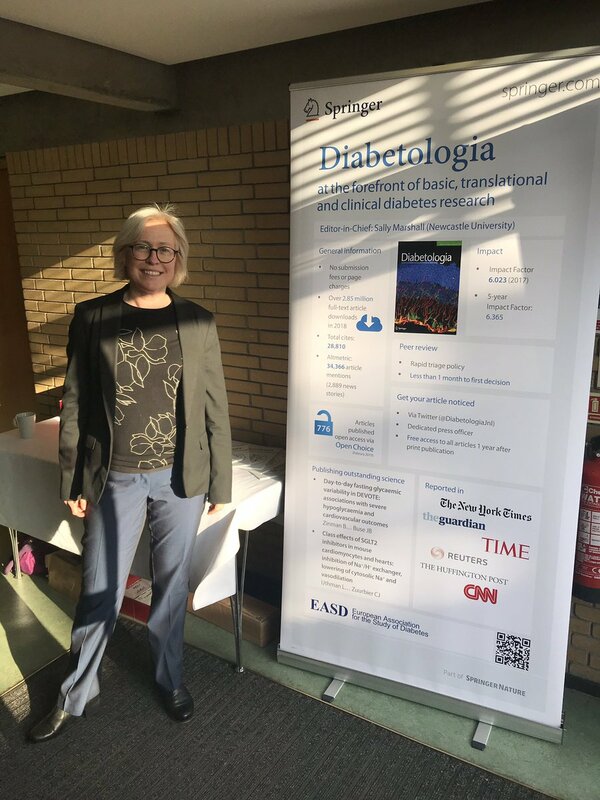 What we do: We provide a platform for all those undertaking research to work together to benefit the wellbeing of people with diabetes, through advocacy for increased funding and improved coordination of diabetes research in Europe. 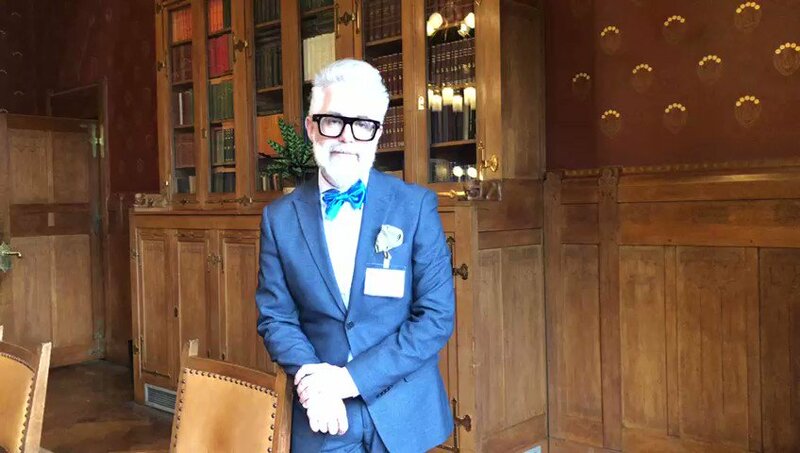 EURADIA began in 2003 as a collaboration of NGOs and healthcare companies with an interest in supporting and promoting diabetes research at European Level. This successful collaboration has grown in number of stakeholders and has a Secretariat based in the UK. EURADIA is an independent charity registered with the Charity Commission for England and Wales. We're delighted to be in #Tirana for our #postgraduate courses on #diabetes and its complications. 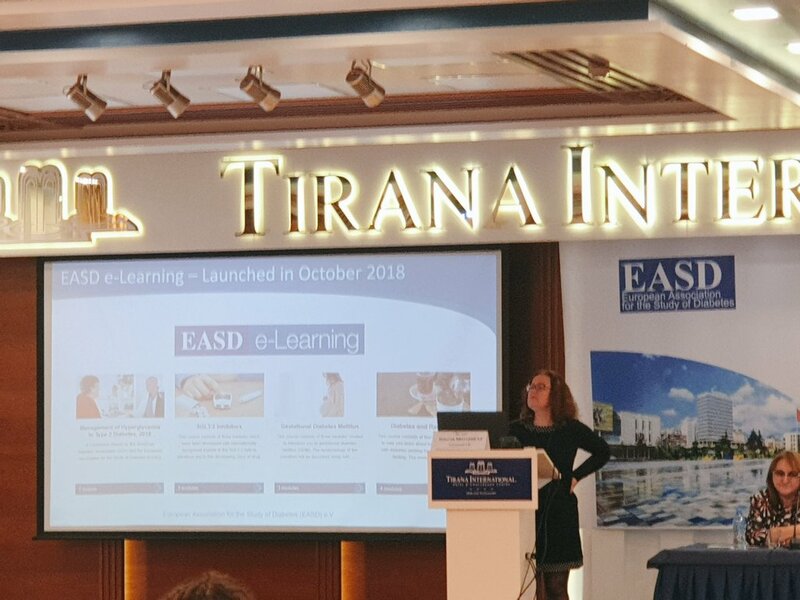 #easdpg_al brings 150 participants from 16 countries together for 3 days of interaction and hands-on learning! 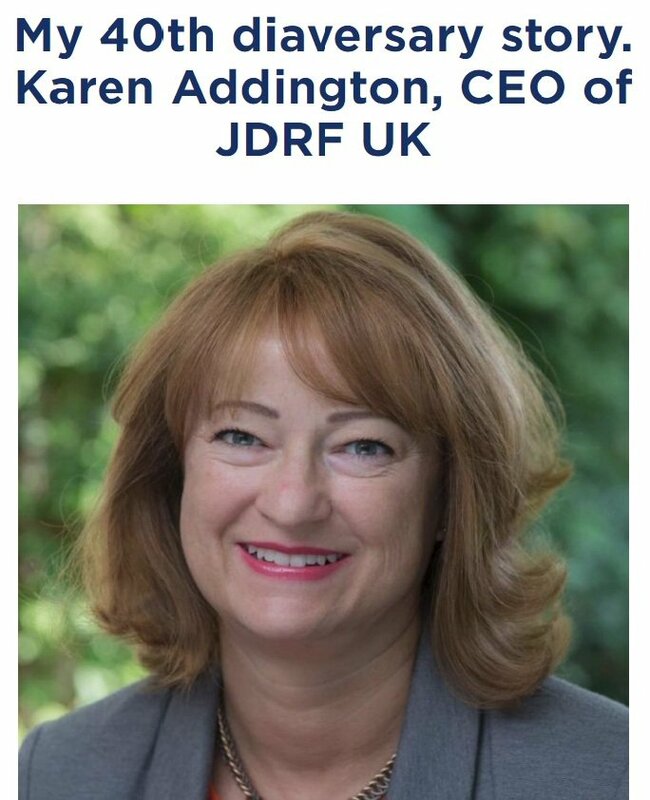 JDRF's CEO in the UK @KarenFAddington marks 40 years since her #type1diabetes diagnosis: "This story is why I fight for better treatments, for prevention, and for a cure for type 1 diabetes."